If you've arrived here via a search engine or Web Ring, the main Forgotten Nevada page is here. 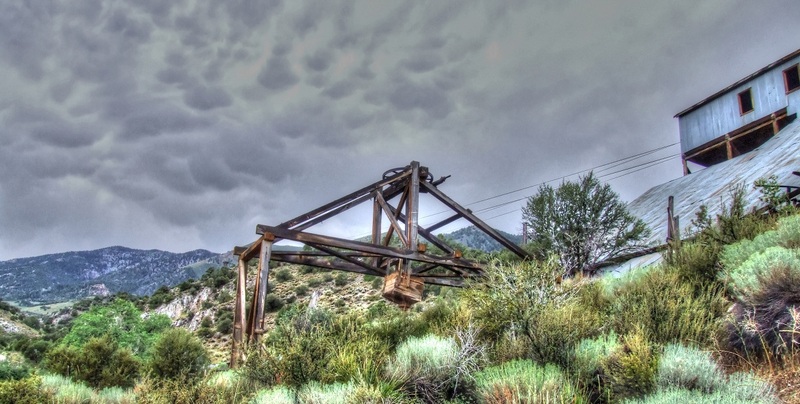 You've reached my ugly links page, of Forgotten Nevada, with some links to some of the interesting places I've found relating to the subject at hand, mainly, Nevada history, ghost towns, mining camps, etc. Some of this may be duplicated on the bibliography page. What you'll find here are items of special interest, sites that I've found remarkable, or site listings that just didn't fit anywhere else. Going through my links, its kind of sad how many are no longer operating or are up but are now political blogs or are selling unrelated crap. So, I guess I will have to check on these periodically. designates the very latest entries.